When you invite recipients to Payable, we automatically collect this information in the onboarding process. Recipients can update it at any time in their “My Account” page. 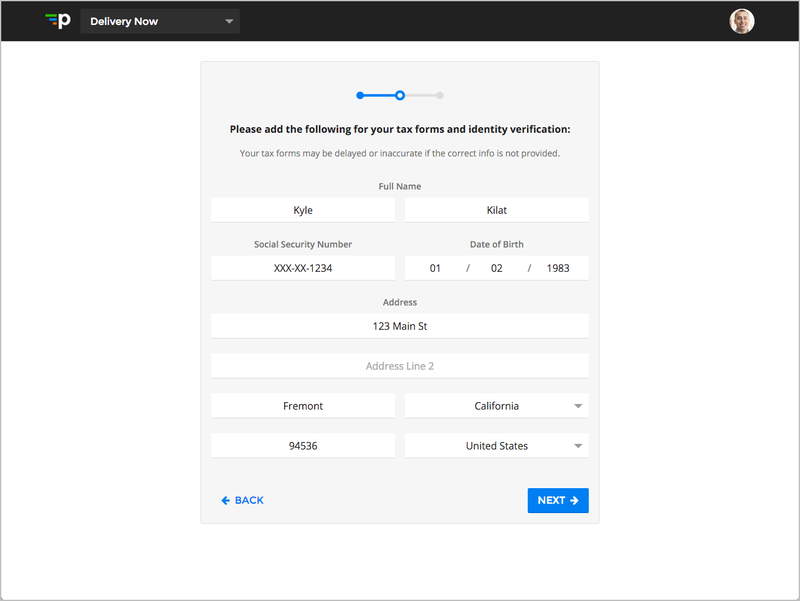 If you have integrated your Stripe account, but have opted to not invite recipients to Payable you’ll need to have changes to tax identification numbers first made to Stripe accounts and then re-import your data in Payable.